Your toddler throws a tantrum in the middle of a store. Your preschooler refuses to get dressed. Your 11-year-old sulks on the bench instead of playing on the field. Do children conspire to make their parents’ lives endlessly challenging? No - it’s just their developing brains calling the shots. 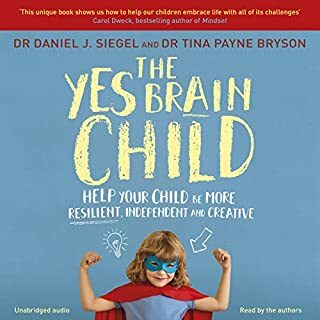 In this pioneering, practical book, Daniel J. Siegel - neuropsychiatrist and author of the best-selling Mindsight - and parenting expert Tina Payne Bryson demystify the meltdowns and aggravation, explaining the new science of how a child’s brain is wired and how it matures. Hard to listen to narration. 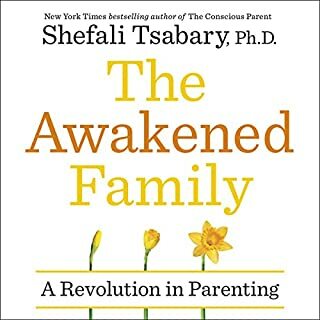 Turning the traditional notion of parenting on its head, Dr Tsabary shifts the epicentre of the parent-child relationship away from the standard parent-to-child 'know it all' approach to a mutual 'parent-with-child' relationship in which the parent learns alongside the child. Parents unwittingly pass on an inheritance of psychological pain and emotional rigidity to their children. 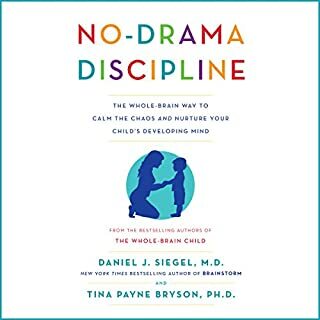 To handle the behaviour that results from this, traditional books on parenting abound with quick-fix techniques for control and behaviour management. 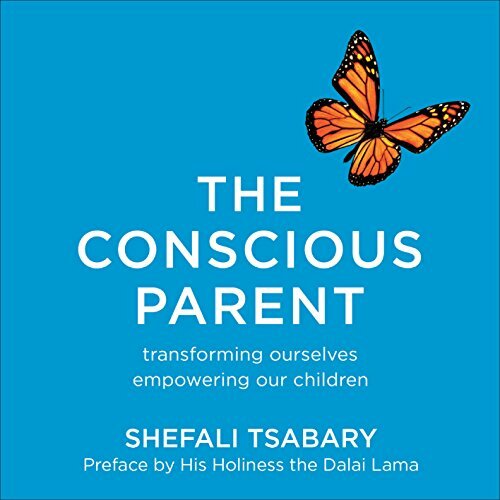 In contrast, by following Shefali Tsabary's philosophy and the advice in The Conscious Parent, you will begin to learn from your child, accept who they are and not only feel closer to them, but also more in touch with yourself. As you develop both emotionally and spiritually, so you will feel more confident in regard to raising well-adjusted, happy children. Possibly the most enlightening and meaningful book that I have ever read / listened to. 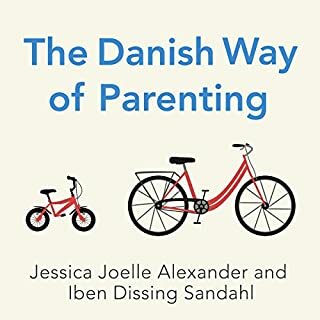 Read this before all other tactical parenting book.. It's not about quick fixes or band aids.. It goes to the core of who we are and why we act the way that we do - challenging us to find our own authenticity and presence both as people and parents. Beautifully narrated by the author. This book is everything! Helps with spiritual & mental growth for everyone, especially parents ! So thorough and well worded! 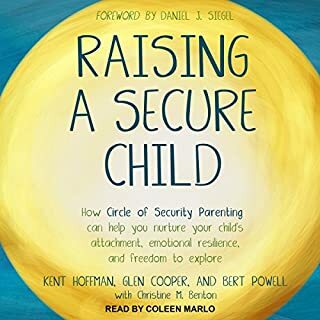 If you are open to non traditional parenting theories then this is a great book. Helps you see children’s frustration and your frustrations with them in a totally new light. The first part of the book lays all the foundations and theories which come together in the latter part of the book. 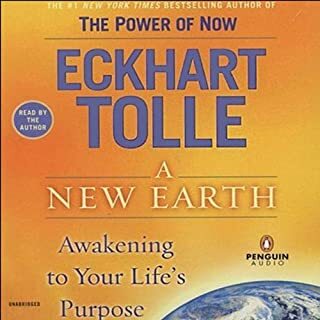 This was my first Audible book which was recommended to me. Lovely that the author is the narrator. A great insight into how your lack emotional awareness impacts your children's development. 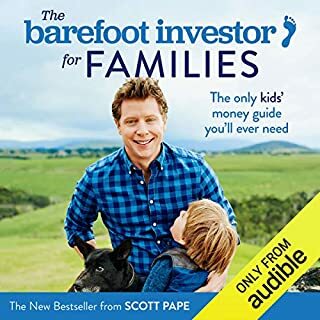 Have you ever wondered why your kids behave they way they do, it's to do with you, good strategies and read life stories that give the book substance. The audio is smooth and well read. Little bit hard to listen to with the narrator's voice. I went back to relisten. There were some thought provoking moments and times when I felt assured I was doing a good job as a parent. I appreciate the opportunities that glimmer like gold, those memories that are loving and warm with my son. Make each moment count with your child and treat them like they have everything they need already..respect. This book is written well. Shefali is a wonderful story teller with a special skill of bringing her readers along on a visual and real journey. It was easy to relate to and draw strength from her words. I took my time with this one because it contains so much. i did enjoy it. 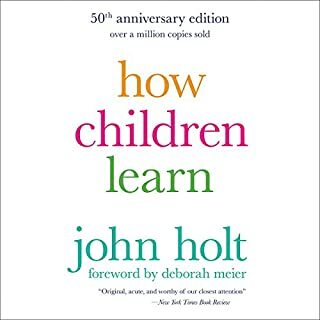 I took a little while to get into it as I found myself defensive feeling the author was on the kids side and too much power to them, but once I got into a few chapters and focused on her explanations I could start to see her angles. Whilst I don’t agree with 100% of it, I did find it a very interesting and relevant book, and I like her varied examples and it made me better understand. I hope I can adapt even a few of her strategies and continue to do so. I still when tired catch myself snapping or feeling her approach is so calm, but I do recommend the book as i listened to it all over time. I did skip the toddler part as mine are 10 & 15. I got the most out of the teenager part. I like it was written in plain English too, and didn’t make me feel like I tuned out if medical and psychology jargon. 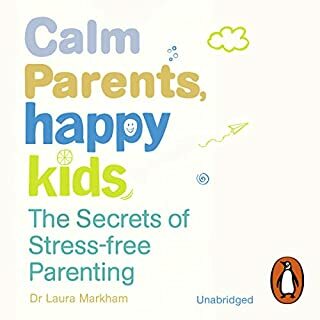 A very excellent book for parents. I enjoyed every moment with this book. Highly Recommended. I loved every minute of it! 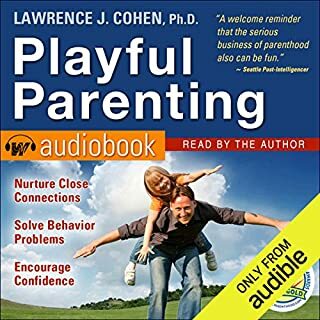 I love how it's written and I have a better understanding now of how to parent consciously. Thank you for this lovely book! 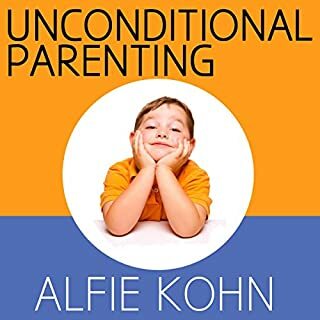 The scenarios presented are relatable and real life leaving you feel understood as a parent. While the concepts of conscious parenting seem idealistic they also feel daunting. As a parent I can see the many ways in which my own makeup has been imposed on my child unknowingly and its these aspects where I struggle the most as a parent. This book has opened my eyes and I suppose that is where we all need to start. 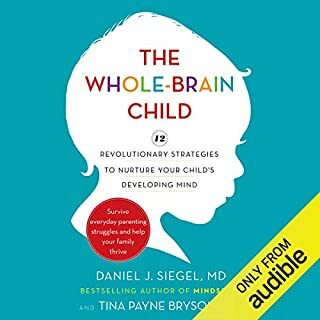 Really enjoyed listening to this book. 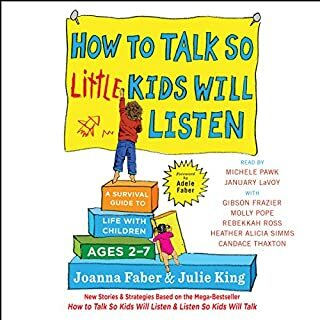 The authors voice is so soothing and the tone of the book is unpatronizing and empowering. Certainly an eye opener with a few very relatable situations. 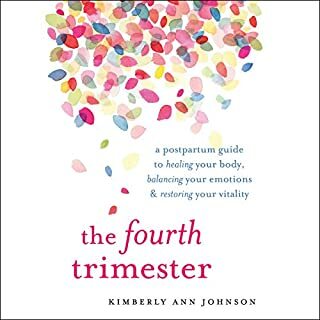 Wish I had a book like this at the start of my parenting journey. It has made me think more before I react to a situation, asking myself why I feel the need to say/do/feel the way I do. I have already seen improvements in my own family life. Highly recommended book. 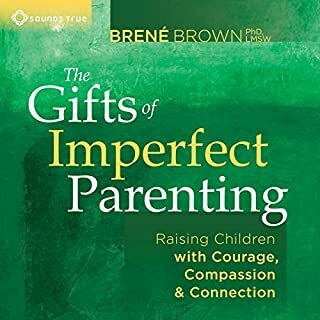 This book is great as it’s supported my idea of letting my children grow up to be who their meant to be without me dumping my emotional baggage onto them. I’m going to start listening to it again! Of all the books I read before having my children I wish I had this one! The book is with lots of interesting and sometimes challenging beliefs. I have found it very insightful, encouraging and going to the root. Great examples to demonstrate and support her points. Absolutely amazing! A must read no matter what age your children are! 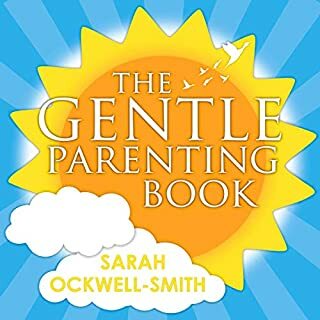 Even if you're just thinking of becoming a parent or a grandparent it's never too soon or too late to read this! Absolutely loved it!